EXCLUSIVE: Intrigue 15 album feat. Break, RoyGreen & Protone, Ill Truth, Lurch & Joakuim, Phaction & many more!! Exclusive news here folks! 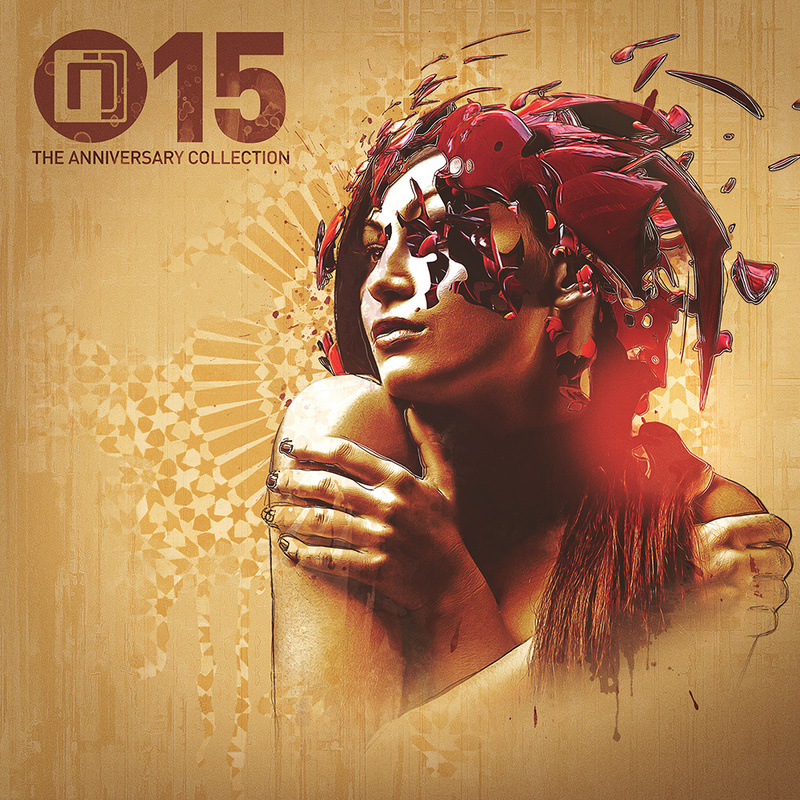 This Spring we are dropping the latest instalment of our anniversary series, ‘Intrigue 15 – The Anniversary Collection’. A brand new album to celebrate fifteen years of the Intrigue drum & bass night, featuring fifteen exclusive soul-infused tracks from new stars and established names alike. The series has grown by a track a year since its inception five years ago, and ‘Intrigue 15’ is without doubt the biggest yet.